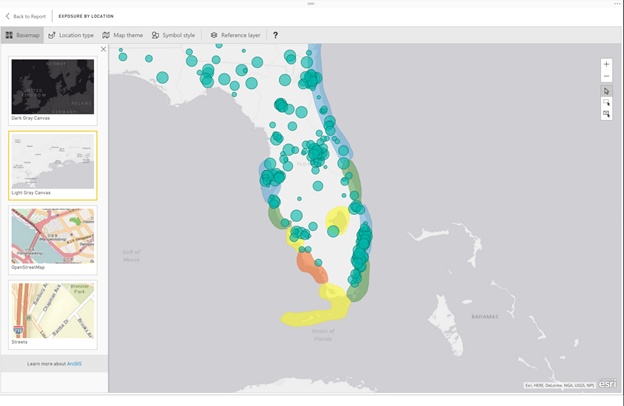 ArcGIS Maps for Power BI (Preview):you can now use the ArcGIS Maps for Power BI visual created by Esri in your Power BI reports.To start using this preview feature, turn on ArcGIS Maps for Power BI in the Preview Features tab of the Options dialog.From here you can add your data to the visual just like any other Power BI visual. You can control the look and feel of your map by clicking the pencil icon in the top right corner. 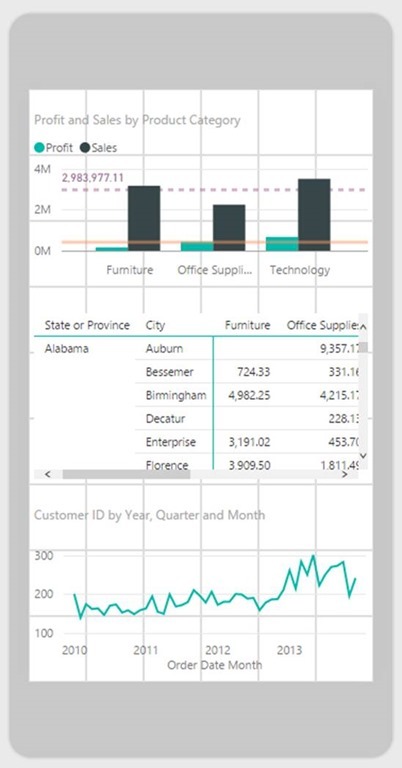 Mobile report layout (Preview): . Once you enable this feature in the preview dialog, you will be able switch to the mobile view in the View tab. Updated drill behavior:When you have a visual with a hierarchy in it, the double down arrow icon will do the previous experience of showing the next level of the hierarchy, and the split arrow icon will perform the inline hierarchy experience. To learn more about each type of drill, you can read our dedicated blog on the updated drill experience. Forecasting (Preview):This feature is in preview, so you can turn it on in the Preview Features tab in Options. Once you turn it on and restart the Desktop, you will see the Forecast option in the Analytics pane when you have a single series line chart selected. 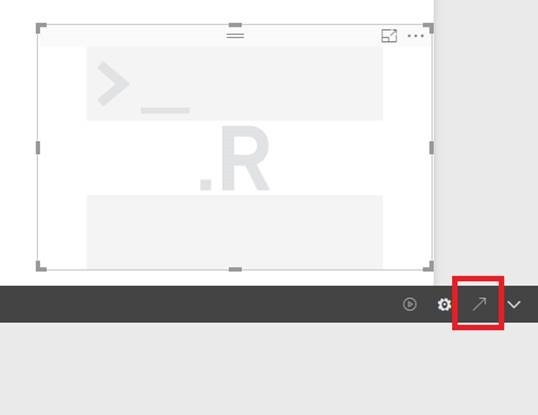 Use your own R IDE:Now with this release, you can choose to use your favorite R IDE.When editing your R visual, you can select the pop out icon to open the default application for .R files on your computer.You can select which IDE is launched in the R Scripting tab in the Options dialog. Show Errors experience: you will get a count of errors for each of the queries being loaded, and have the ability to drill into more details for these errors. Query Editor Ribbon Support for Scalar Values: new Contextual Ribbon tabs that expose common transformations for Text, Date/Time and Number values. Add Function Invocation Column: You can now simply leverage the new “Invoke Custom Function” operation from the “Add Column” tab in the ribbon. In-product links to the Power BI Community: If you have any questions about Power BI or want to provide us any feedback, you can select Get Help from the file menu or the smiley face to reach our support site.